BANNER REAL ESTATE GROUP is a fully integrated real estate operating company based in Northbrook, IL (north of Chicago), focusing on the acquisition, management, and development of multifamily properties, senior properties, and self-storage facilities nationwide. 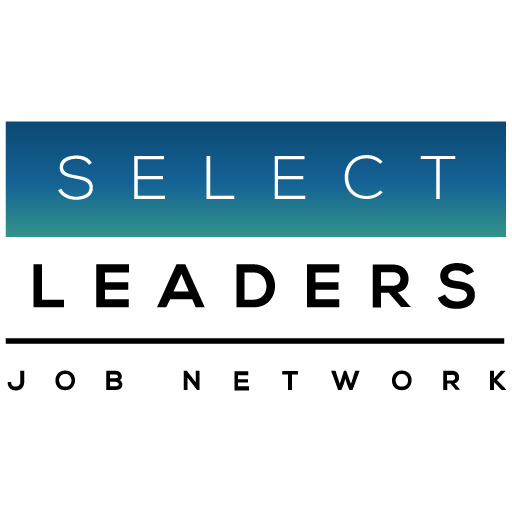 The multifamily division is actively sourcing new development opportunities in select urban markets nationwide, and thus seeking a Director of Construction to support the growth and profitability of the multifamily development team. Minimum of 5-7 years of experience in project management with experience on both the Ownership, Consultant, and/or Contractor side of the development business preferred. Experience in related fields is a benefit.